Great and fast shipping. Love the book! 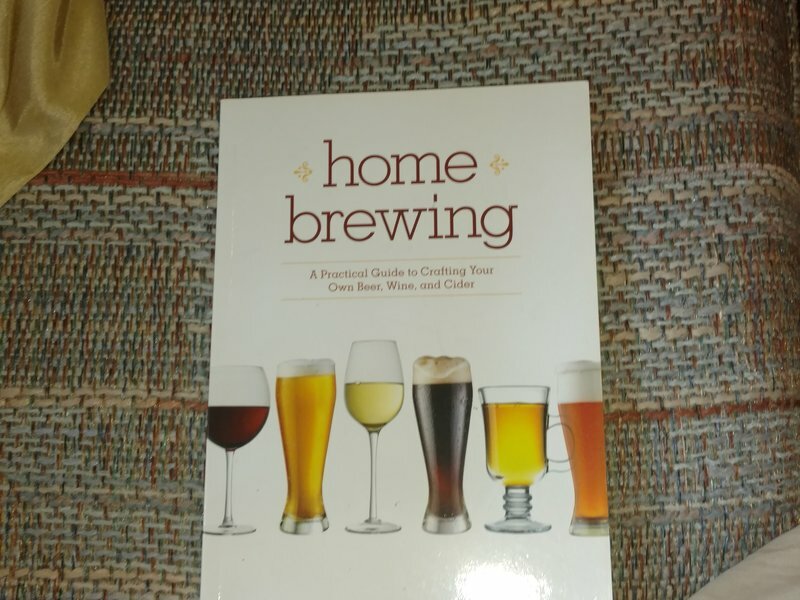 Very good condition softcover. 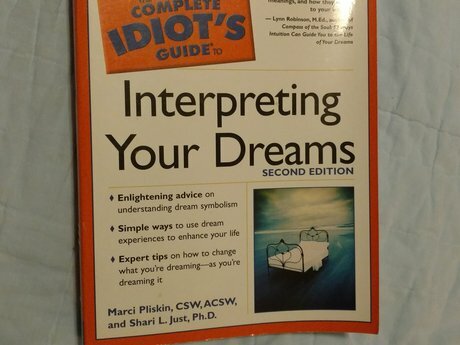 Complete Idiot's guide to interpreting your dreams. 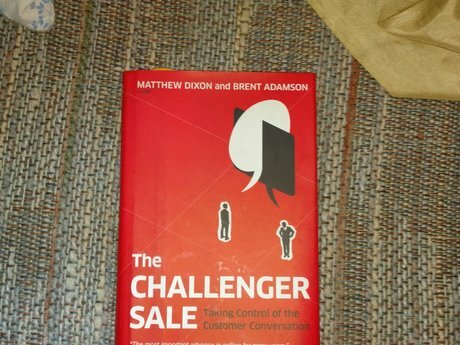 Super book! 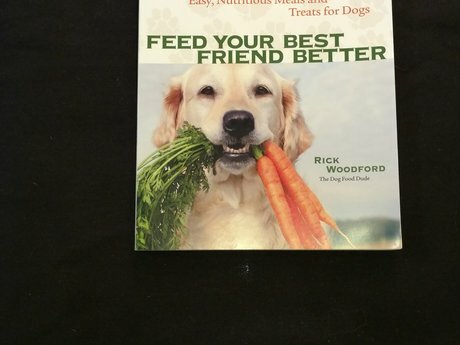 Paperback Easy, nutritious meals and treats for dogs. 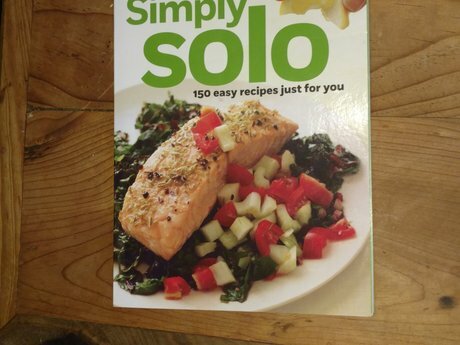 150 super easy recipes to keep you fit! Like new! 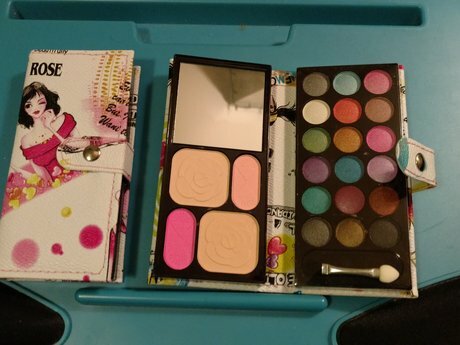 Brand new cute little makeup kit with 18 different eye shadows, brush, mirror and cover powder as well. A great stocking stuffer for a little girl. I have a few and they have different style covers.